It is a great treatment for dry and damaged hair ends. Moisture and make hair soft. I bought 3 times this masque and will be back again. I was worried that his product would be too heavy for my 2A/B wavy hair, however, it leave it feeling nice and soft without feeling heavy. My only issue is that it contains silicone, which I wasn't aware of when I bought it. I probably won't buy again. Only used this product once so far, but already see the strength & moisture improvement. Planing on using every 2 weeks with steam... Feeling very confident this is the right product for my once dry damaged hair. 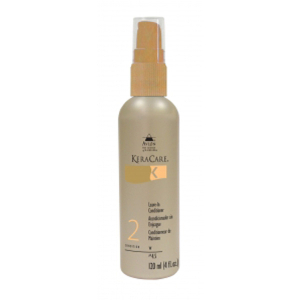 This Keracare Intensive Restorative Masque is excellent for big curly hair. It left my hair moisturised and soft. 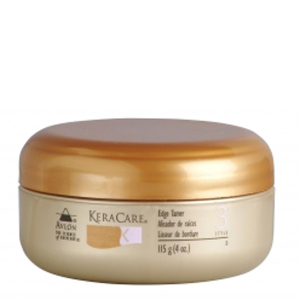 The Keracare Intensive Restorative Masque is a good product - it makes my hair nice and soft. I have been having a problem with dry hair for over 2 months. My hair felt hard and brittle. I tried many products and none worked. I finally decided to try this Keracare Intensive Restorative Masque and it was a miracle. It is now one of my staple products. Just a little goes a long way. Its perfect for natural curly type 3C and 1A hair. If I could I would give it 10 stars! 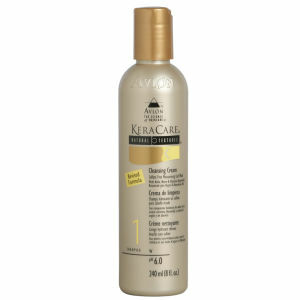 Keracare intensive restorative masque is the best condition I have ever used. Try it and you will fall in love with it to. Keracare Intensive Restorative Masque was great. It left my hair feeling silky, smooth and was so manageable for days after I used it.